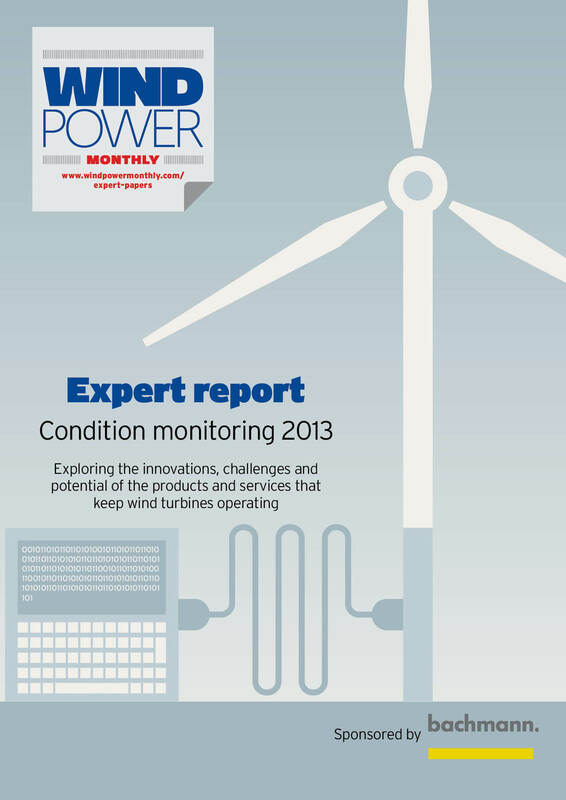 Windpower Monthly Expert Papers provide up-to-date information on the key technologies and developments in products and services that are driving competitive advantage and efficiencies in the global wind power sector. The Expert Papers have been made possible through sponsorship support from wind industry companies. 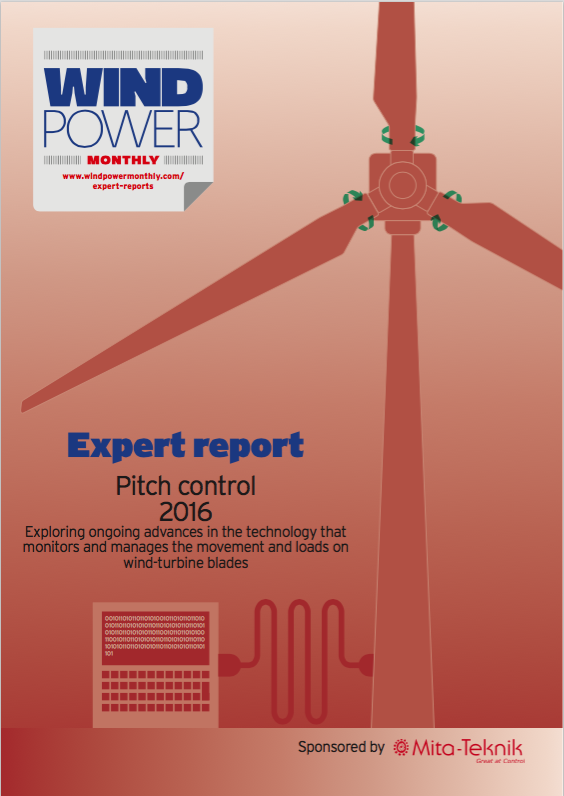 Of all the key components that constitute a wind turbine, pitch control tends to fly under the radar for attention, yet it is no less integral. This report looks at the advances in the technology. Download Wind turbine pitch control: Exploring ongoing advances in the technology that monitors and manages the movement and loads on wind turbine blades. 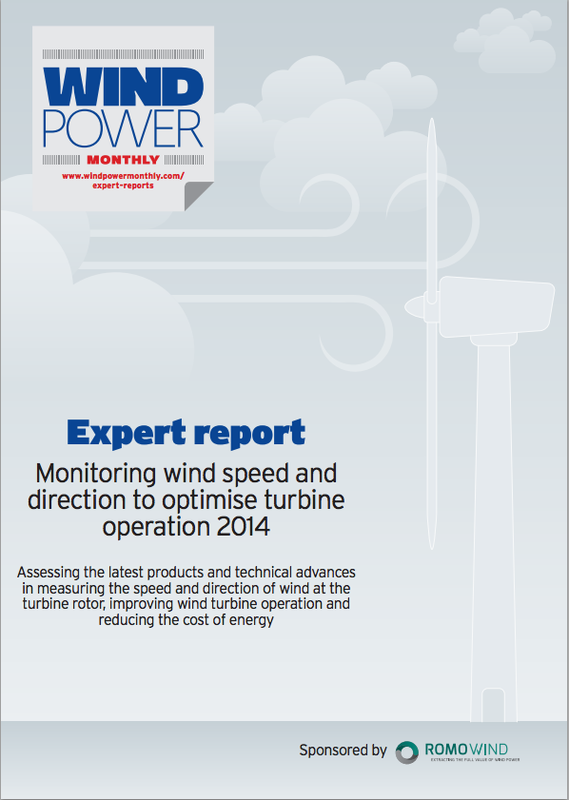 To achieve optimum output, wind turbines must be at the best angle to catch the wind. 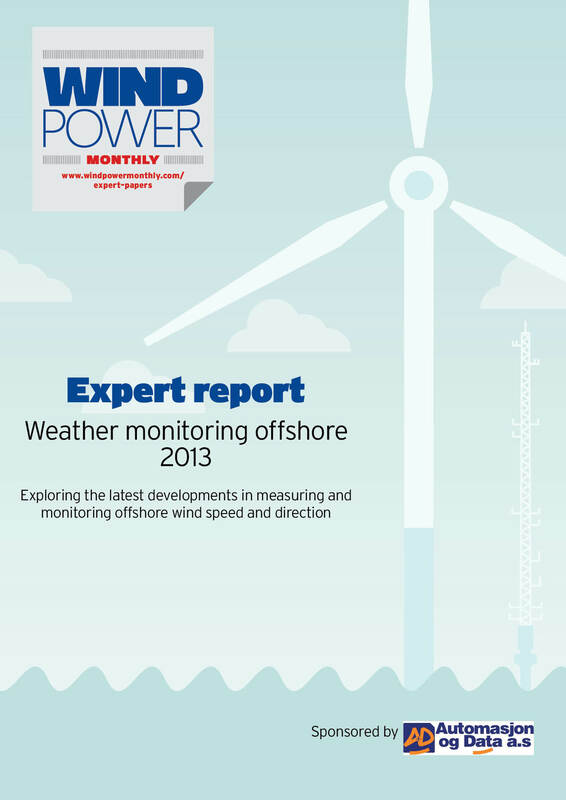 This report examines the recent progress made in wind monitoring technology, market demand and outines the challenges facing the sector to improve turbine operation and reduce costs. 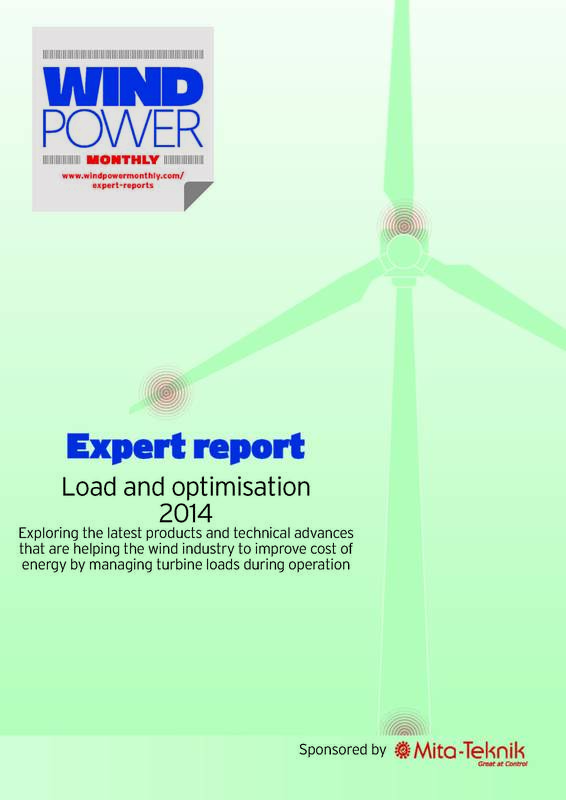 Wind turbines must operate at the peak of their load capabilities in order to achieve maximum output. 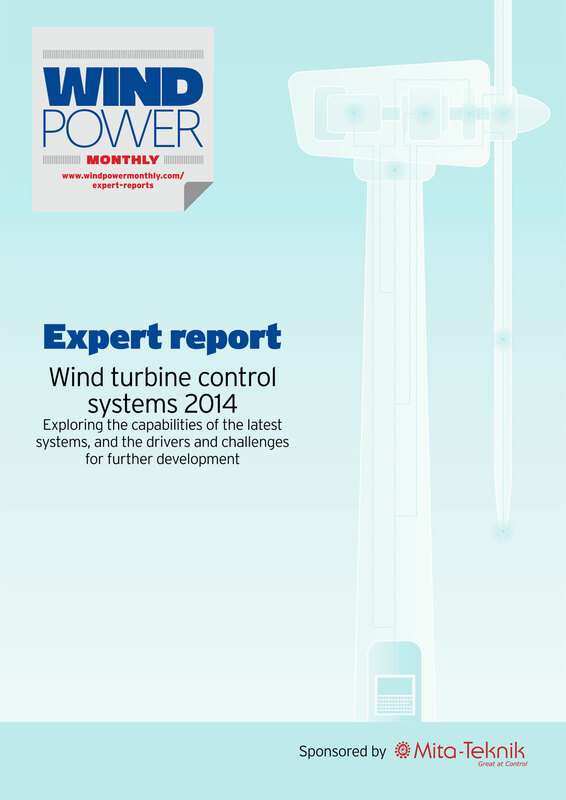 We look at the recent technical advances, challenges and market trends that are helping to improve the cost of energy of wind projects. 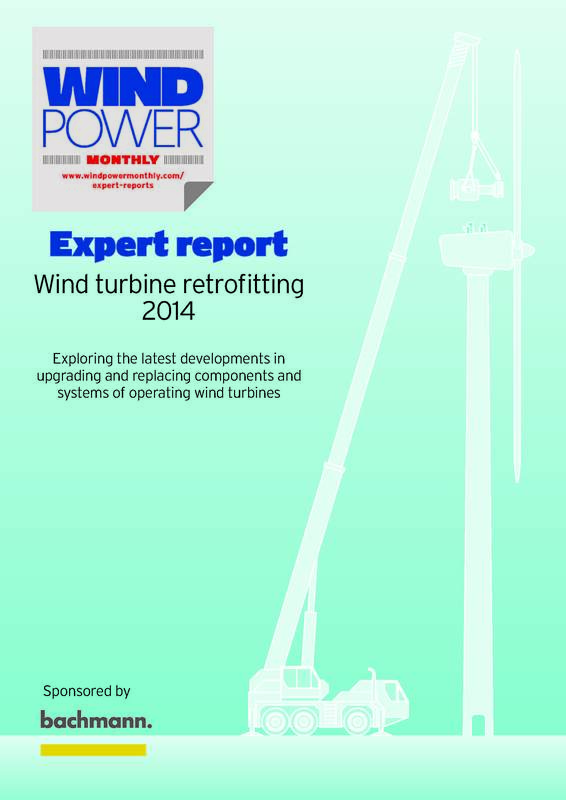 Retrofitting is helping the industry to address the need improve energy yields of operating wind projects. We look at the current systems, the drivers for development and the upcoming challenges. Wind turbine control systems for today's commercial-scale wind farms are important contributors to lowering the cost of energy. 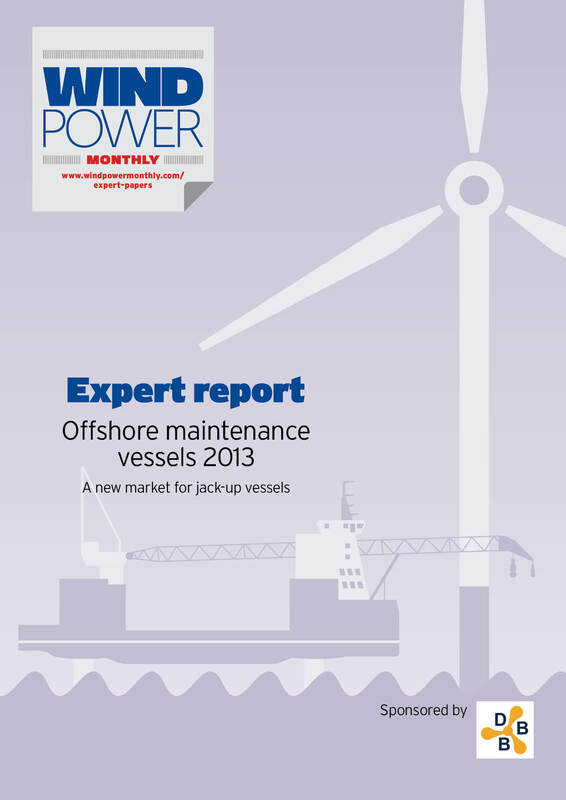 We look at the capabilities of the current offerings, the drivers for development and the technical challenges. 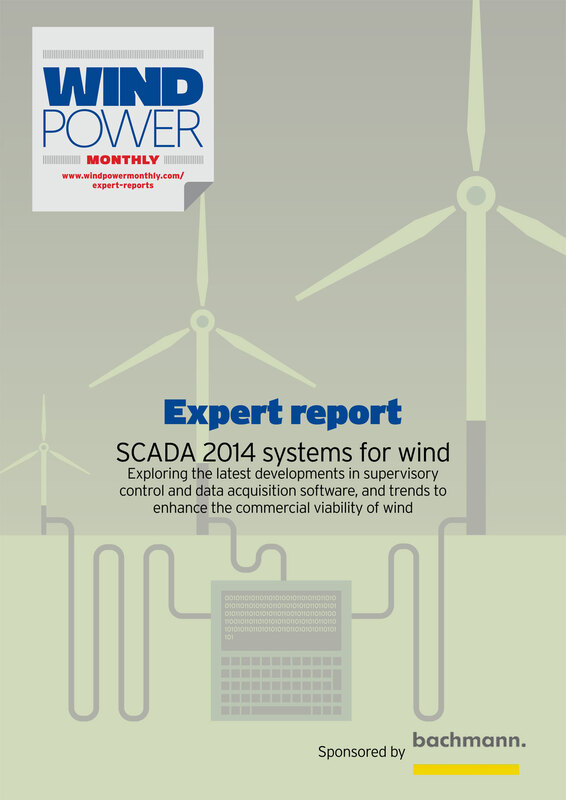 SCADA data serves a growing number of purposes far beyond the basic needs of monitoring and controling turbines to reduce downtime and increase availability. We look at the current systems, the drivers for development and the upcoming challenges.